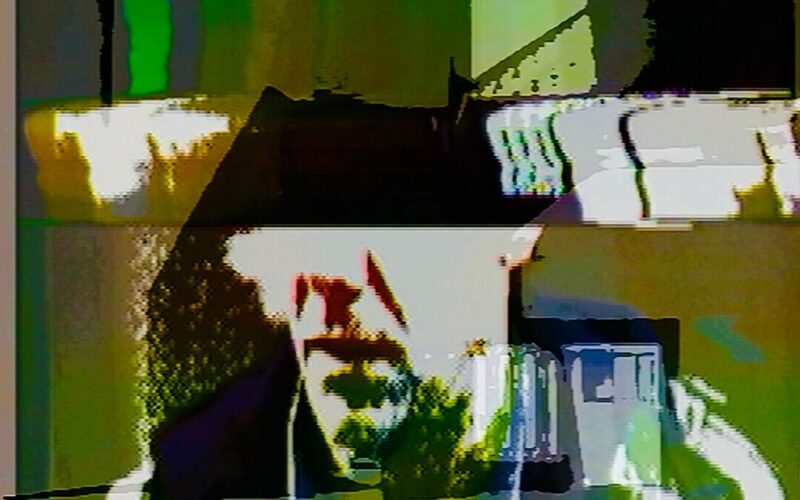 I’ve made 51 releases in a wide range of styles, formats and media. 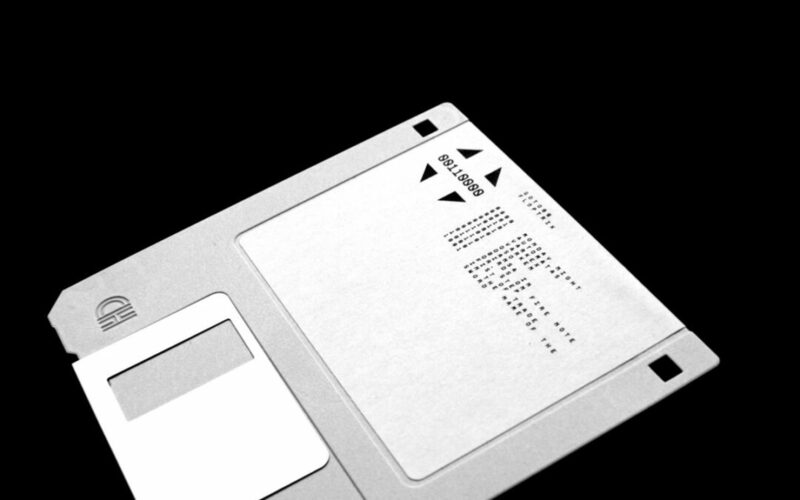 Floppy disks with endless electro, interactive C64-dub on cartridge, eatable acid burgers, and so on. 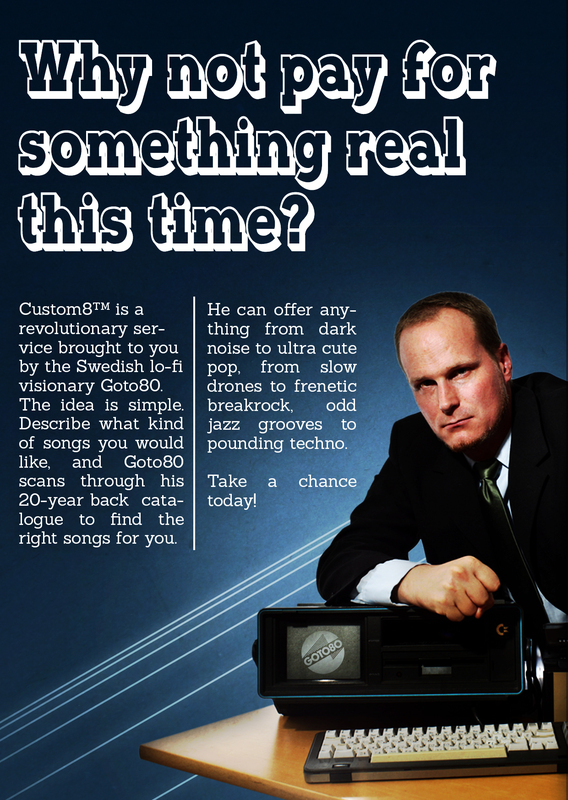 If you feel confused, just tell me what you like and I’ll give you what you need: Custom8. 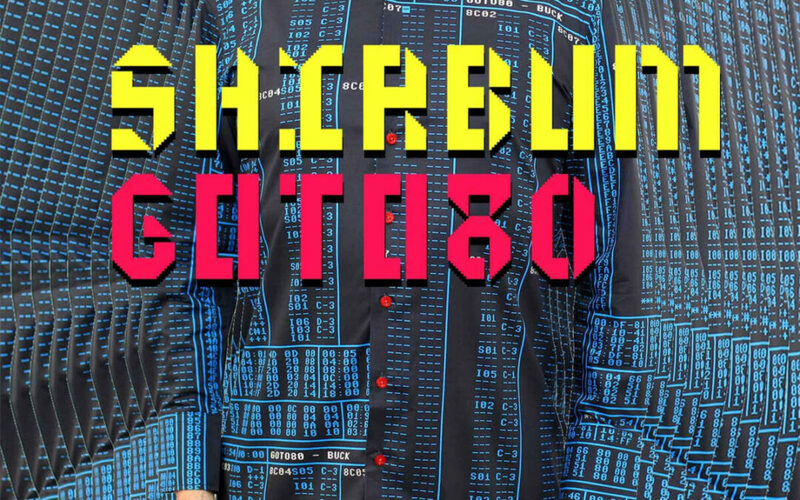 Shirt/album with 23 hi-fi FM acid pop songs. 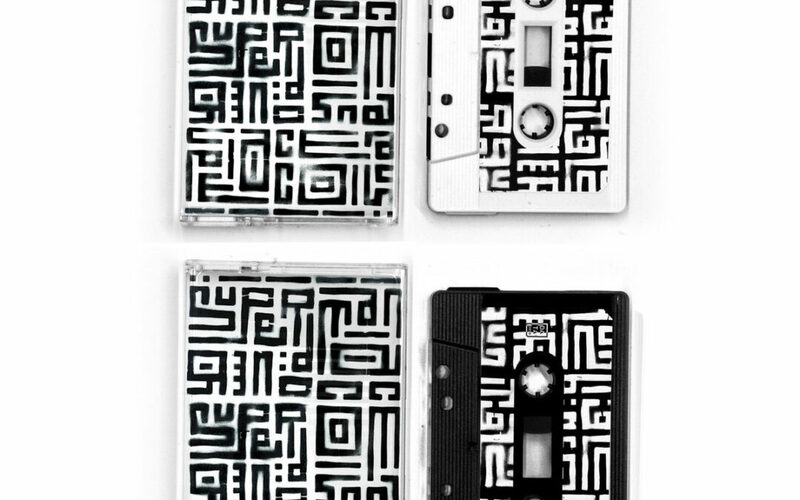 Limited split cassette with A Campbell Payne, where I do lots of slow broken funk (aka skweee). A collection of rare tracks by the two bands Maniac Mansion and Superdöner (which I was in). 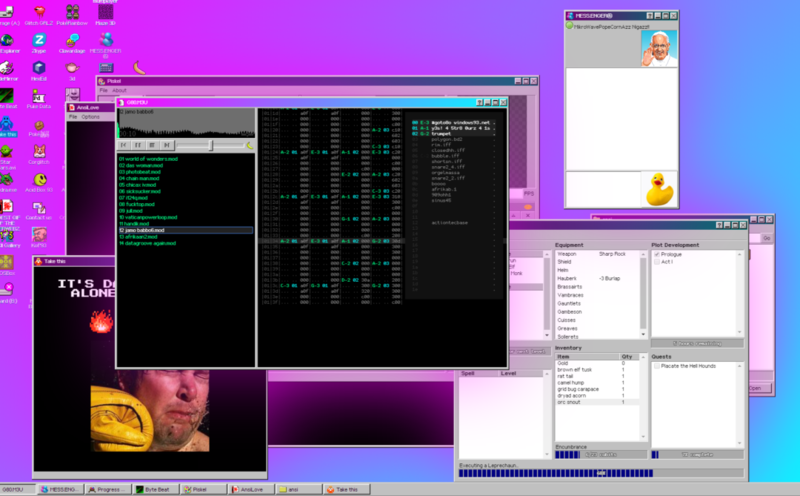 An album of Commodore 64 electro/acid/funk available as audio, and as software. 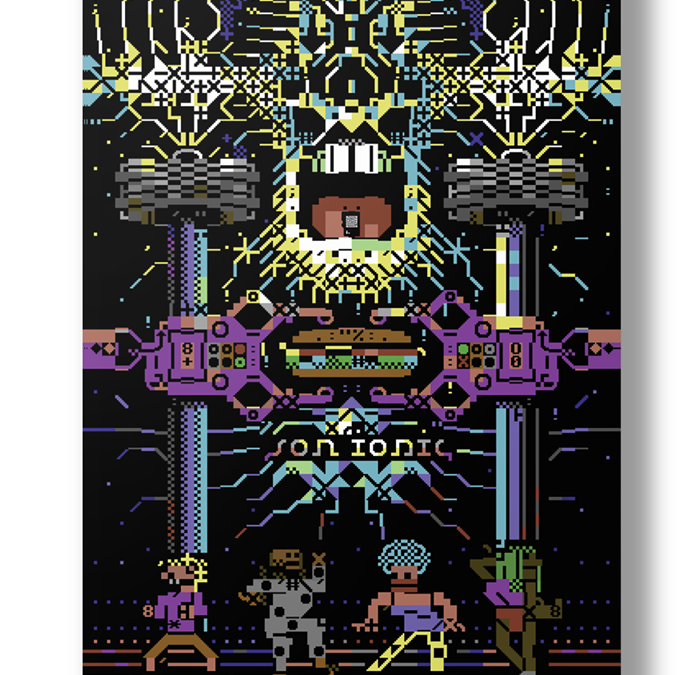 Contains dynamic remixes and PETSCII-visuals. 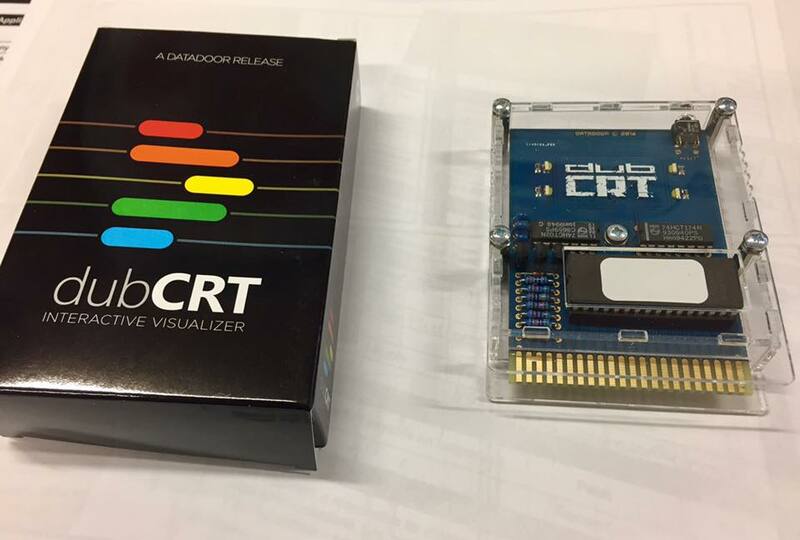 Second edition of the reactive and interactive audiovisual C-64 cartridge.